Tim has been with Schauer Group since 1988. 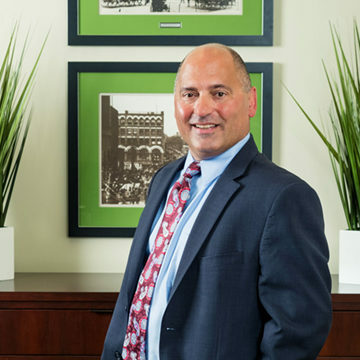 In his more than 25 years of experience, he has developed an expertise serving a wide array of clients including manufacturing, colleges/universities, financial institutions, real estate, construction and distributors. 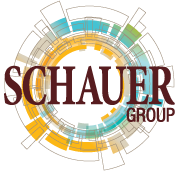 Tim also offers support to the Schauer team with sales development and mentoring programs. Tim attended Kent State University and earned his Life and Health Insurance license while in college. He completed an internship at Northwestern Mutual prior to joining Schauer Group and earned his Property and Casualty license in 1986. He has served on the Allocation Committee of the United Way, is Past-President of Brookside Country Club, was committee chairman for the Jackson-Belden Chamber of Commerce Balloon Festival, is a founding supporter of Living Bread Radio AM1060, and he has also served on parish council, and the finance and building committees of his church. Tim is married with three children.